Just went to the range Sunday, Busted out the AR, 2 Glock 9's, Taurus .357, Kahr P380, and a sawed off Mossberg I just bought. 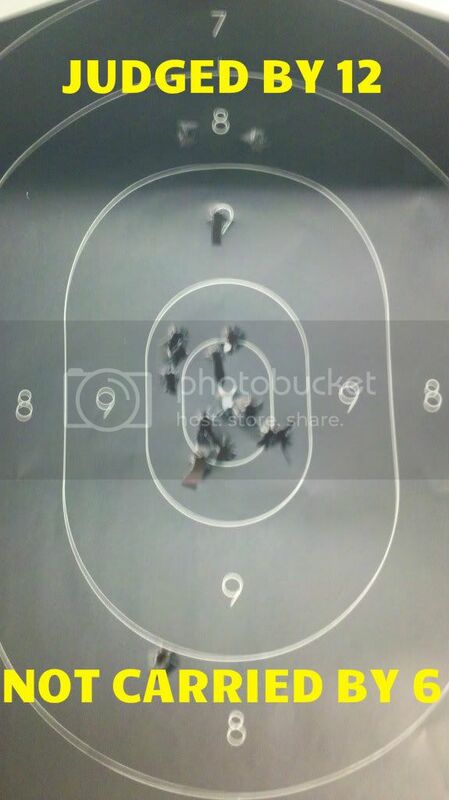 Left the rest at the house, had a great time.....always good to improve your "aim"
Ive got a 9mm I carry, an s&w .357 that I could carry... but thats just not fair to a mugger ba ha, and my 12g. im fixin to pick up a 40 or a 45 soon, just got some stuff to sell first. Last edited by crackerjack; 08-30-2012 at 01:55 PM. ^^^ thats my plan for my 40/45, keep it my truck on road trips and junk.